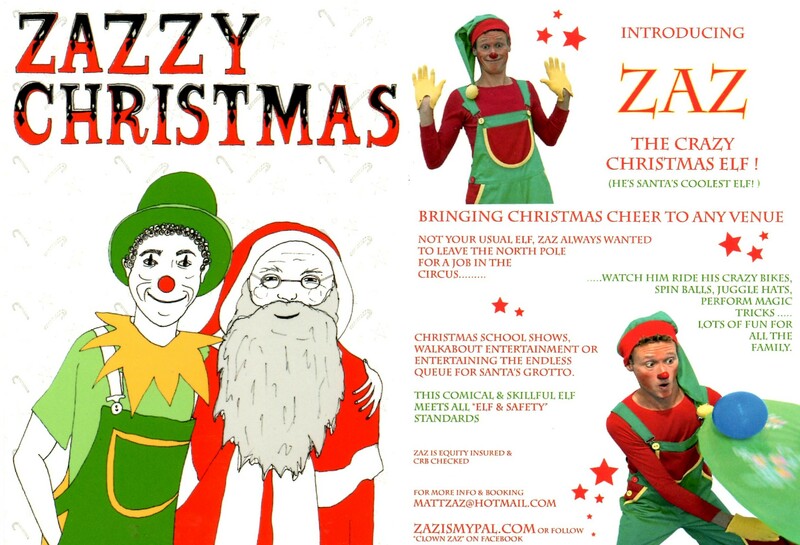 Its that time of year again….. Zaz often appears more as Elf, helping Santa get ready for Christmas. Well you could say an “Elf Clown” all the usual but with that extra festive cheer. Wherever you are, what ever your doing, We wish you & your family a happy Christmas & new year! Directed & filmed by Long Sui for Brighton University MA Degree 2013. This 20min documentary looks into the life of Matt Zaz who has been a clown since he was a child & lives in Brighton UK. Back in April I was contacted by chinese film student Long Sui, he is here in the UK studying for his MA degree at Brighton University. Long was interested in the Clown & wanted to follow me at various gigs film & edit into a mini documentary. For his degree Long needed to use many filming techniques & created this story line based on my work as clown Zaz. Were back home & all washed up after another great Glastonbury festival. Zaz was invited back to perform for the 3rd year! 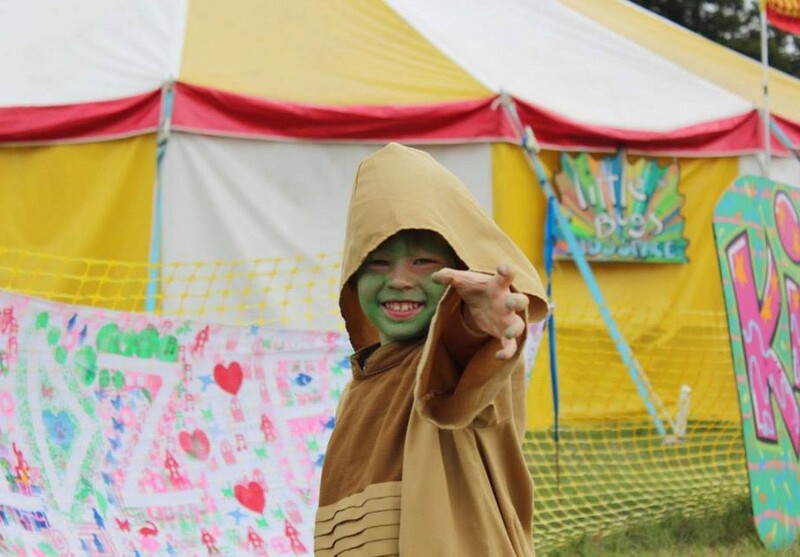 Now Europe’s largest FREE children’s festival the Kidzfield is bursting with colour, bigtop tents, peace & love, & just about everything a child could dream of. This year we felt even more at home as our own newborn baby Zac could enjoy all the fun along with the thousands of other children… Each morning we would go to the big top as baby Zac is an early riser. African musician Seikou Susso plaid traditional West African Kora music for all the field to wake up to. Zac happily watched us both as I practised my hat juggling to his beautiful music. So much hard work goes into the Kidzfield by a fantastic team of hundreds of good people from all over the UK. 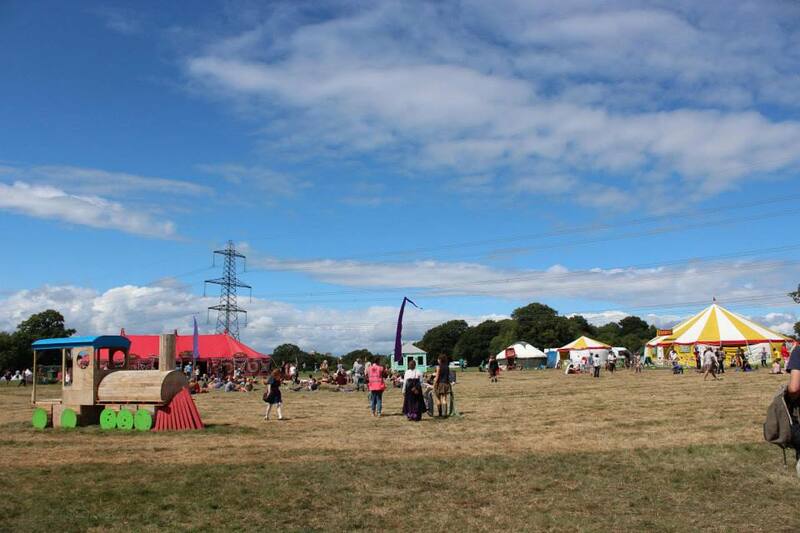 Everyone has a part to play from the Baby help tent to the sand in the sand pits, Set at the the top of the field is the giant helter skelter which can be seen from far. In the performance tent as usual were a mix of cool kidz performers including the CBBC presenters. Each night fun guy Alex Winters read bed time storys & on the Sunday night everyone danced as the tent closed with a massive family kidz disco! 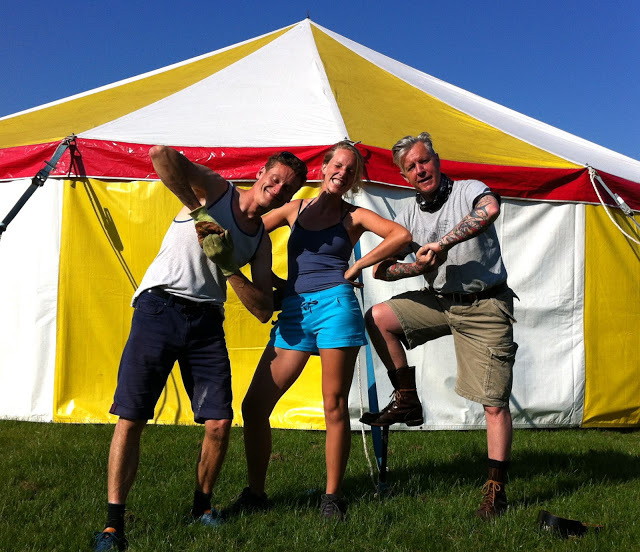 Zaz’s shows were fun in the huge bigtop, a fantastic line up of hand picked kidz performers, puppeteers, story tellers and musicians. Well done to all that made the kidzfield 2013 happen it is vital that such a big festival has a space for children and here the parents are at ease. We saw the Rolling stones but Izaac’s highlight must have been the many flags seen through babys eyes…..